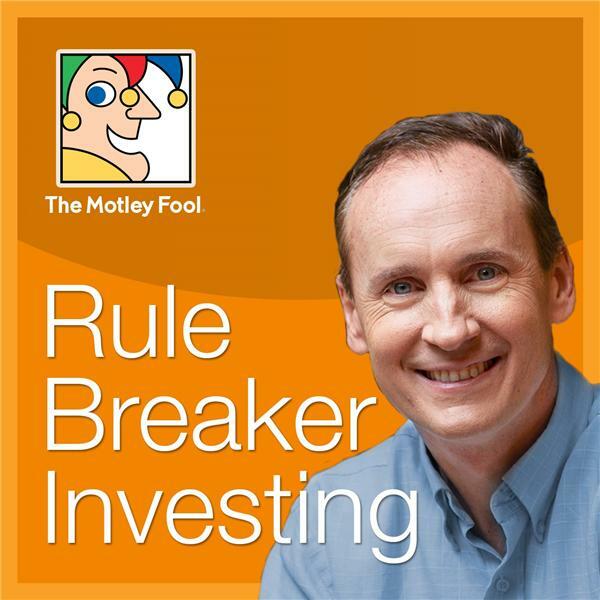 If you liked this show, you should follow Rule Breaker Investing. Who's that at the door? A witch? An astronaut? A scientist? A biker? Well, we're giving out treats from our Halloween mailbag, as a motley array of listeners come to share their Foolishness. We'll also learn a great trick to help you look past a recently scary market.